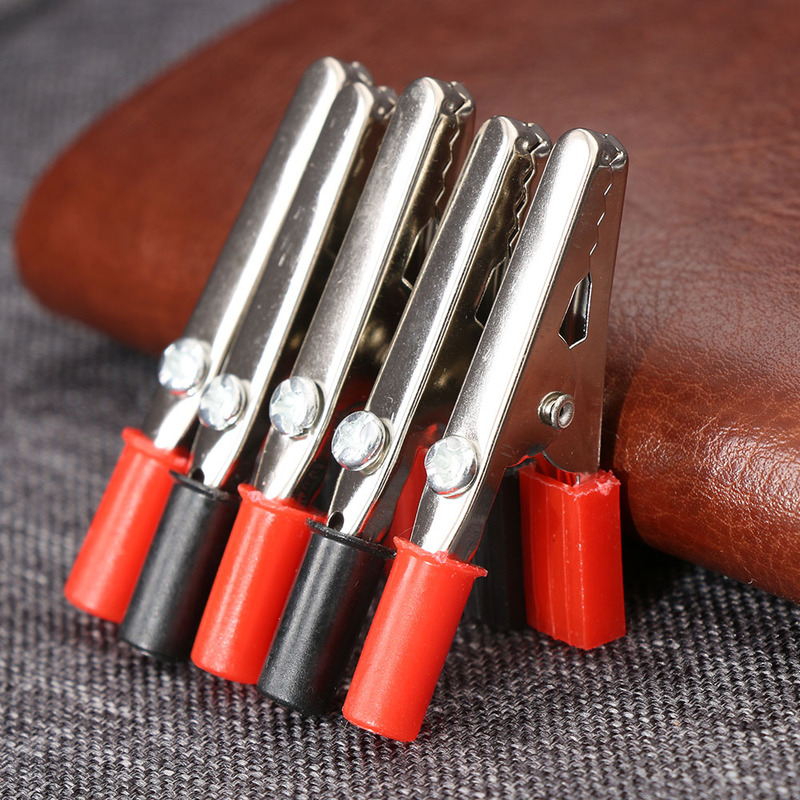 5PCS 50mm Test Clip Plastic Handle Electrical Jumper Test Probe Metal Alligator Clip Wire Cable Lead Connector Terminals Tool - start from 0.69 USD. Nice choice finding products in China. Bitcoin payment support.